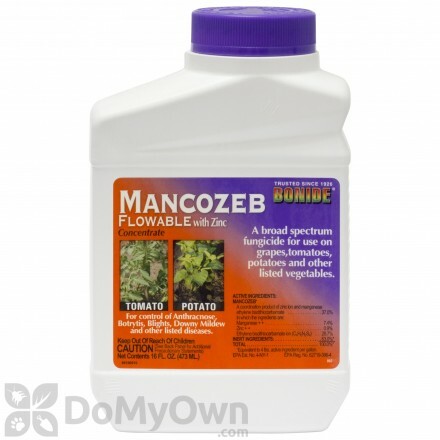 A fungicide with zinc for a broad spectrum of disease control on ornamental plants, trees and vegetables. 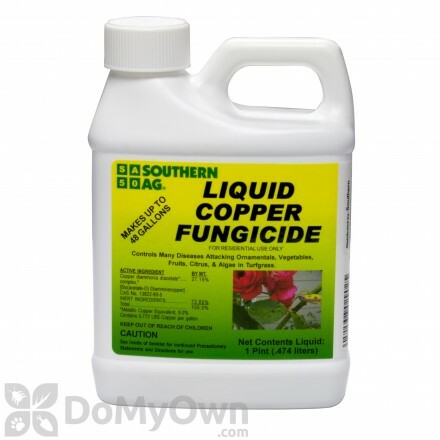 A liquid Copper fungicide that protects plants from diseases including Algae and Spanish Moss. 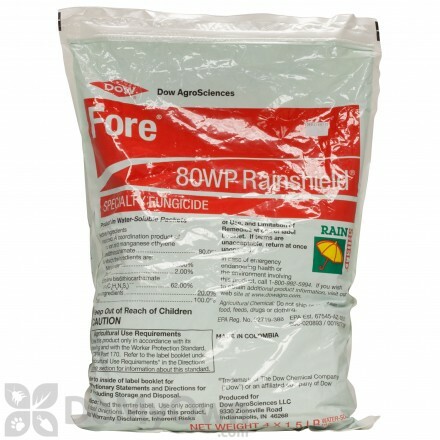 A professional fungicide with Rainshield which resists wash-off and aids redistribution in wet weather on golf courses and sod farms. 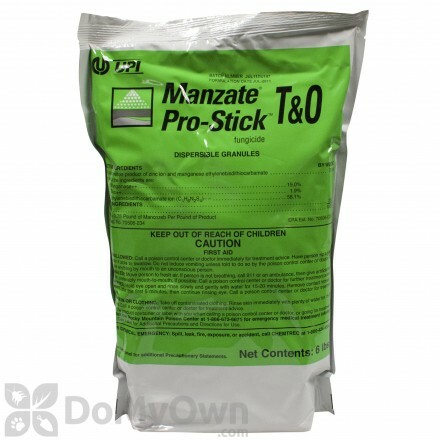 A professional broad-spectrum fungicide that will provide rain-fast disease control to protect a variety of ornamentals and turf. 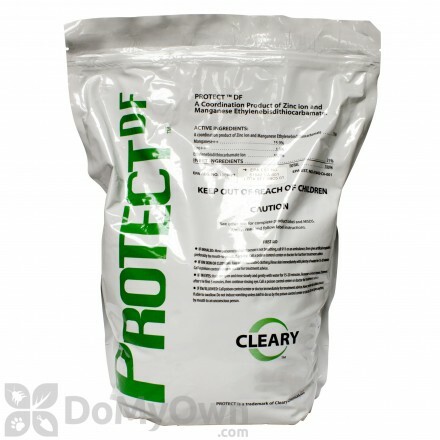 A professional dry flowable fungicide that prevents and cures diseases on turf-grass and ornamental plants. 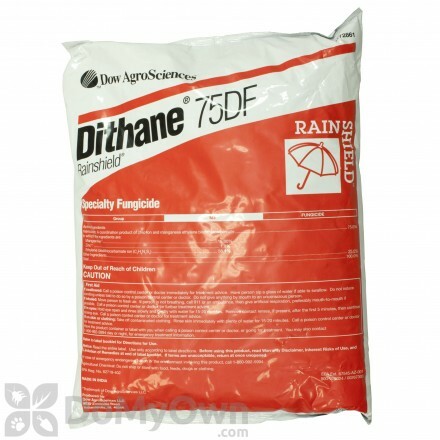 A professional broad-spectrum fungicide/bactericide for greenhouses, sod farms and golf courses.